Water heater emergencies aren’t common. Ninety percent of the time, these units will perform as intended and heat your water daily without any hassles. It is possible, however, for dangerous situations to develop if you don’t properly maintain your water heater or if you ignore warning signs. In one episode of Mythbusters, the two experimenters made a bomb out of their water heater. A fire or explosion can happen in certain instances, such as if gas is leaking in or around your water heater or if the water pressure within the unit becomes too high and the safety valve doesn’t go off. Other issues that can lead to a water heater becoming a fire risk is poor or inadequate temperature control, leaks in the dielectric connectors or flex lines, or vents that aren’t the right size to match the size of the tank’s diverter. There are a few things that you can do to make sure that your hot water heater doesn’t become a fire hazard. Booking an annual check-up for your unit can go a long way in preventing any water heater emergencies. Additionally, if you suspect that something in the unit isn’t performing the way it should, contact a professional plumber instead of trying to make the repairs yourself. Hot Water offers a 24-hour emergency service. 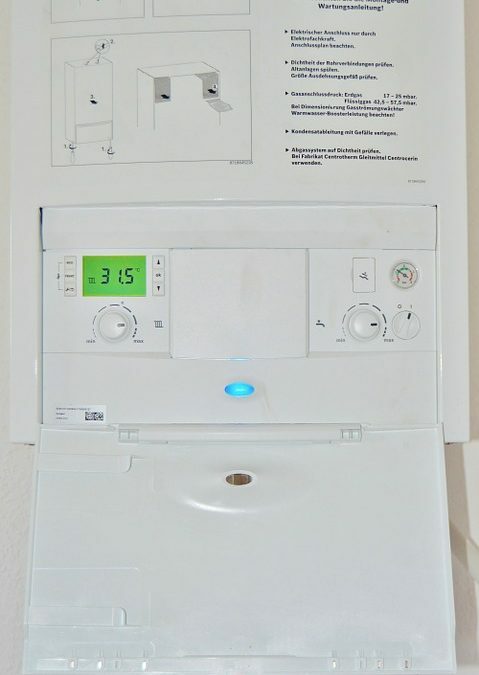 All brands of water heaters, both tank and tankless, are serviced. We have a service technician in Panama City on call 24 hours a day, 365 days a year for that late-night water heater leak. Contact us for more information today.